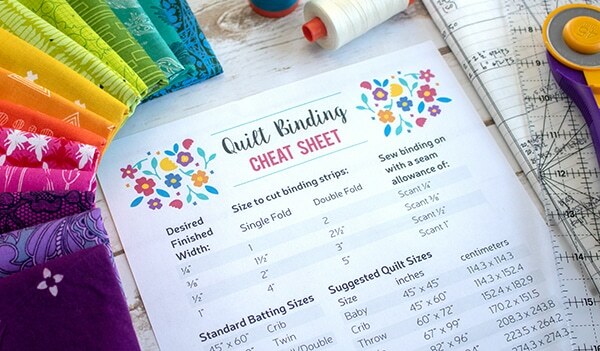 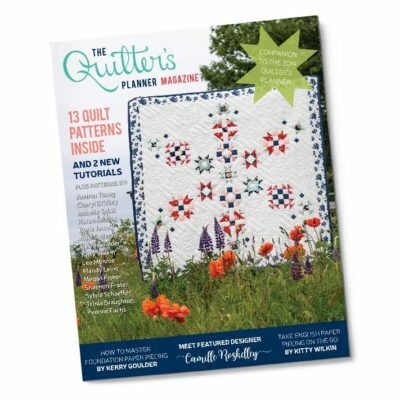 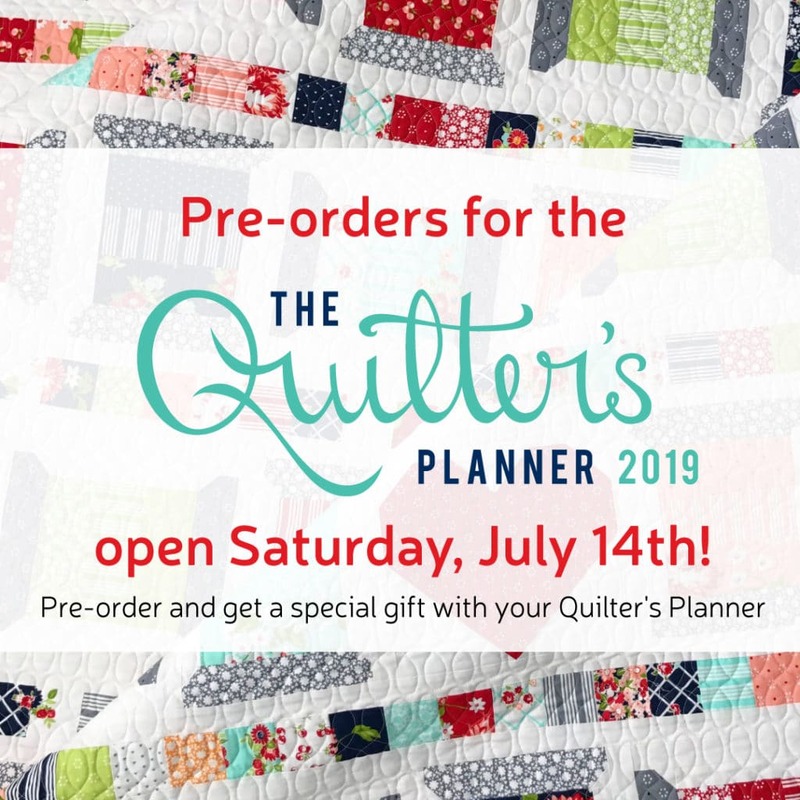 Pre-Order Your 2019 Quilter’s Planner Today! 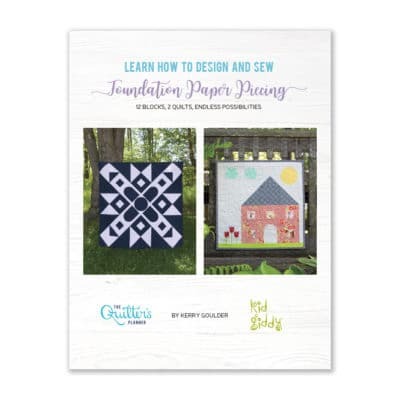 Pre-order your 2019 Quilter’s Planner today! 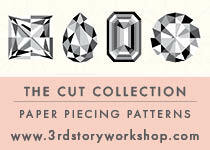 Reserve yours now before they sell out. 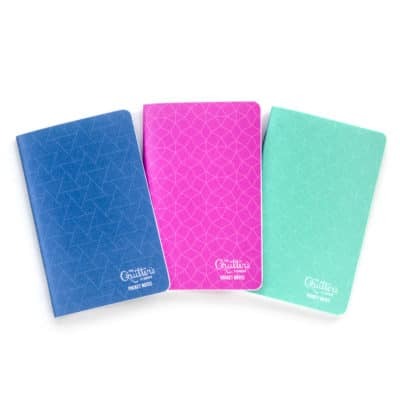 Planners ship this fall.